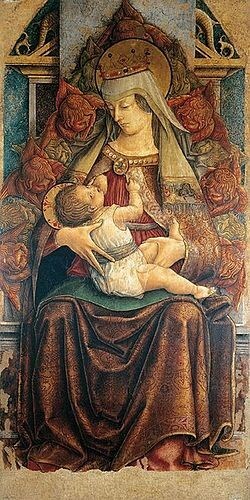 Crivelli was born in Venice and educated in his town; he is thought to have trained as a painter in the workshops of Vivarini and Bellini. 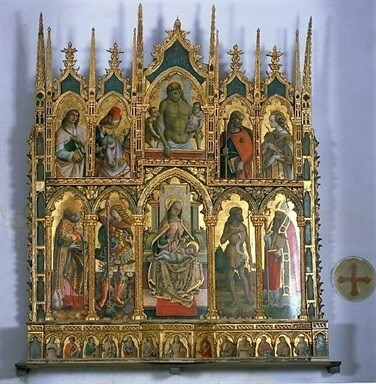 He later went to Padua, where he learned the late Gothic style of Squarcione. 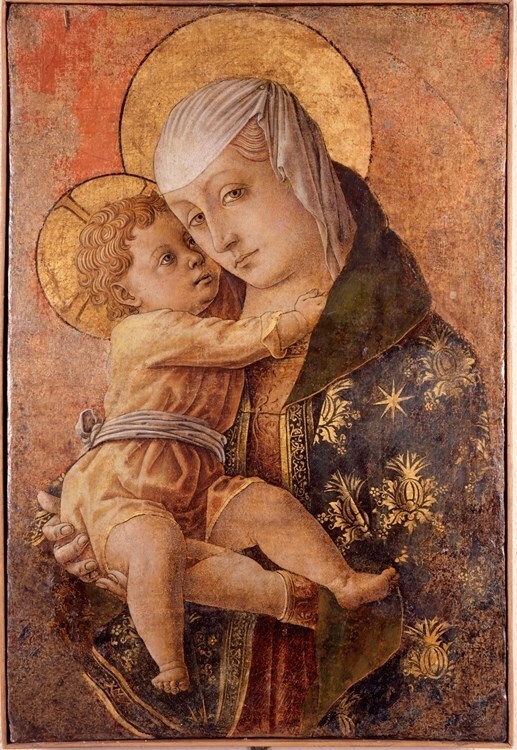 He studied the first works of Mantegna and soon developed his personal style. 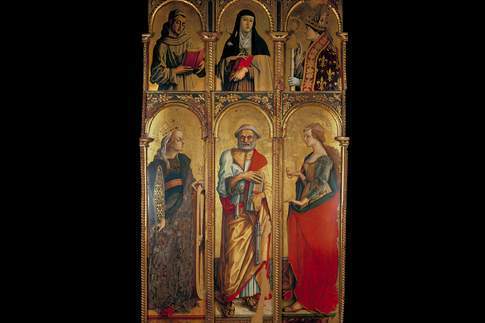 In the mid 1460s he was recorded in Dalmatia but by 1468 he had established himself in Le Marche, where he remained for the rest of his life until his death. 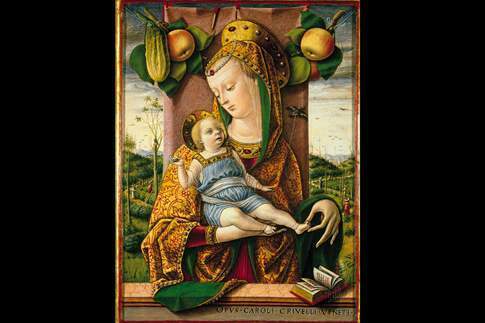 The Marche have a particularly fine collection of Crivelli's work. 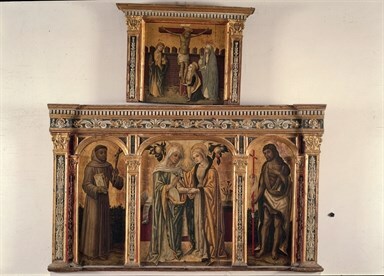 Fortunately a number of his paintings remain in the churches for which they were originally painted. His style was highly individual, with a strong element of Late Gothic fantasy. His masterly technique and extravagant attention to detail was also rather old-fashioned for its time. 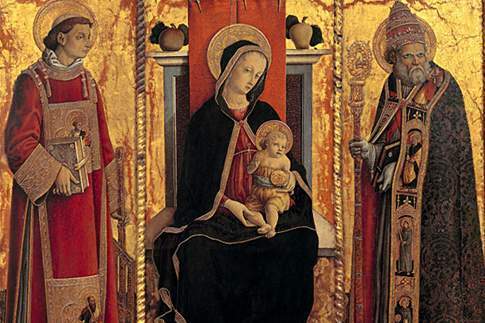 His paintings have been described as one of the major achievements of Northern Italian art in the 1400's. To save your itineraries is needed to register or log in (if you already registered).